Based on National Center for Health Statistics, 8.2% of death in the United States of America was caused by flu last December 30, 2017. The World Health Organization (WHO) is closely monitoring the evolution of influenza virus to produce the specific vaccine. The traditional way of creating flu vaccine is using an egg-based manufacturing process that has been utilized for vaccine production. To the continuous antigenic changes of a flu virus, it is more challenging to develop a specific vaccine against it. Also, scientists declare that egg-based flu vaccine viruses are more susceptible to mutation. 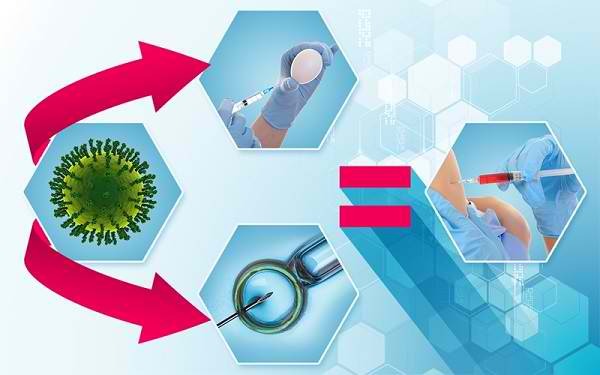 These challenges gave way to the first mammalian cell-based influenza vaccine. Madin-Darby Canine Kidney (MDCK) is one of the first mammalian cell lines that was used as a host cell in the production of cell-based vaccines. MDCK cells are anchorage-dependent cells that originated from the kidney cells of an adult female dog (Canis familiaris). The MDCK cell line has been used for various applications, especially in vaccine production. Candidate vaccine viruses were inoculated in the MDCK cells and allow them to replicate for a few days. Then, the virus-containing fluid will be collected, and the virus antigen was purified. The process continues with downstream processes for further purification and testing. Since vaccines are needed to be produced in large quantities, bioreactors are used to speed up the process. The cell-grown candidate vaccine viruses can proliferate using Tide Motion system.